Below are nonfiction anthologies in which Shauna’s writing appears. For many Pagans, sexuality and the body are sacred. This conviction is not enough to prevent sexual harassment, assault, and abuse among Pagans, however. Increasingly, Pagans realize that good consent practices must be embraced by communities, not just by individuals—and that consent is about more than sexuality. 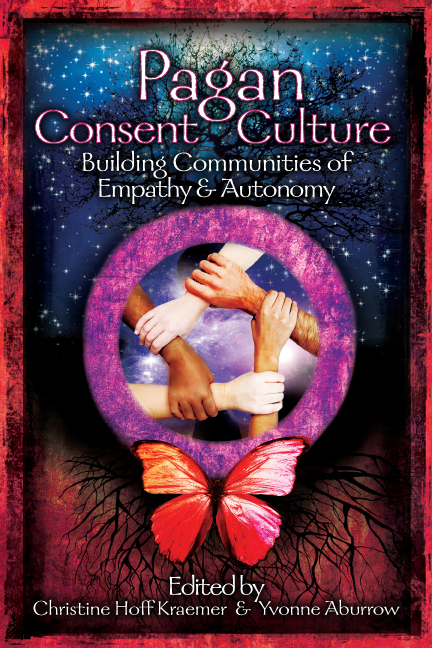 Consent culture begins with the idea of autonomy…recognizing our right to control our bodies and selves in all areas of life. It is sustained by empathy, the ability to understand and share the emotional states of others. 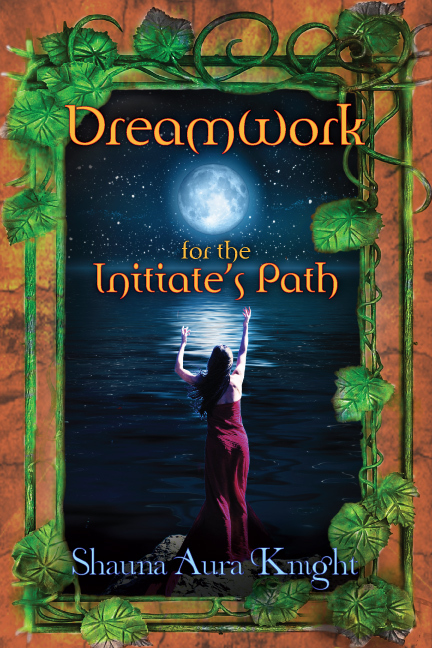 For Pagan leaders, teachers, and organizers, this book is is be an essential resource. 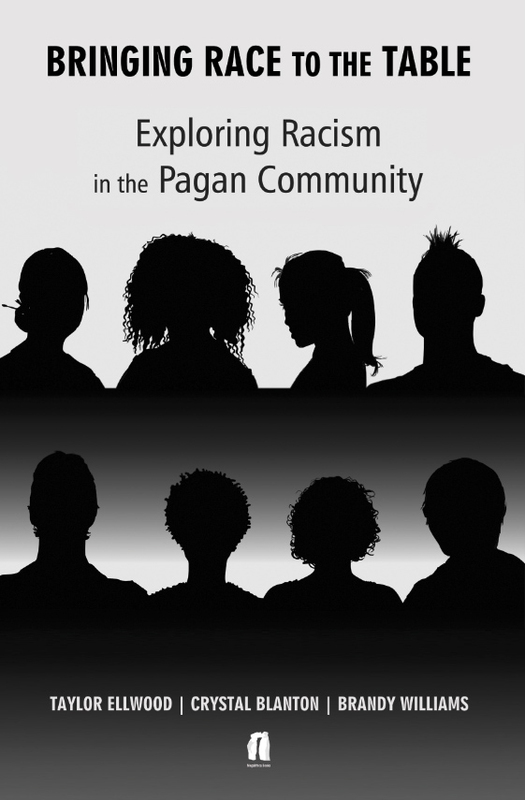 This anthology explores the topic of racism and how it shows up in the Pagan community, as well as what we can do to discuss it and bring it out in the open. Each section of the anthology explores different facets of racism and how the Pagan community respond to it. Section 1: People of Color’s experience with Racism, Section 2: Historical/Mythological Racism, Section 3: Being an Ally. You can buy the book on the Immanion Press site. 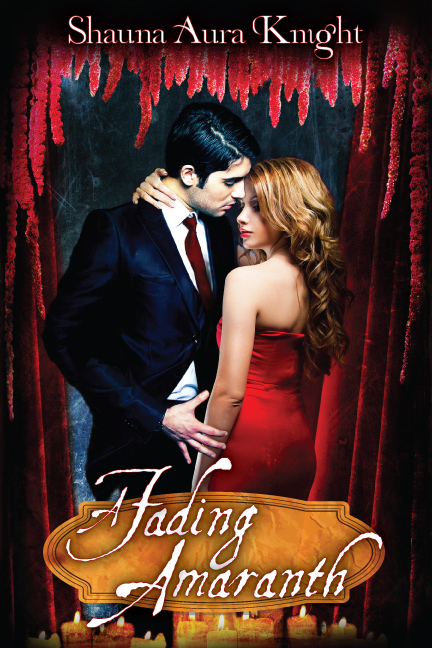 Featured in this rich anthology of over 500 pages are works by over 50 authors. This volume is a colorful tapestry of voices illuminating the roles and perspectives of priestesses in the ancient and modern worlds and weaving them together to create the beautiful fabric of women’s sacred service. The personal essays, academic articles, poetry, rituals, and tools in this book will speak to your heart, inspiring you to step into your own spiritual authority. 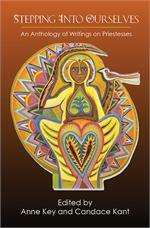 This book includes 2 articles by Shauna Aura Knight on Raising Energy in Ritual and Chanting that Works. You can read excerpts of Shauna’s essay on her blog. 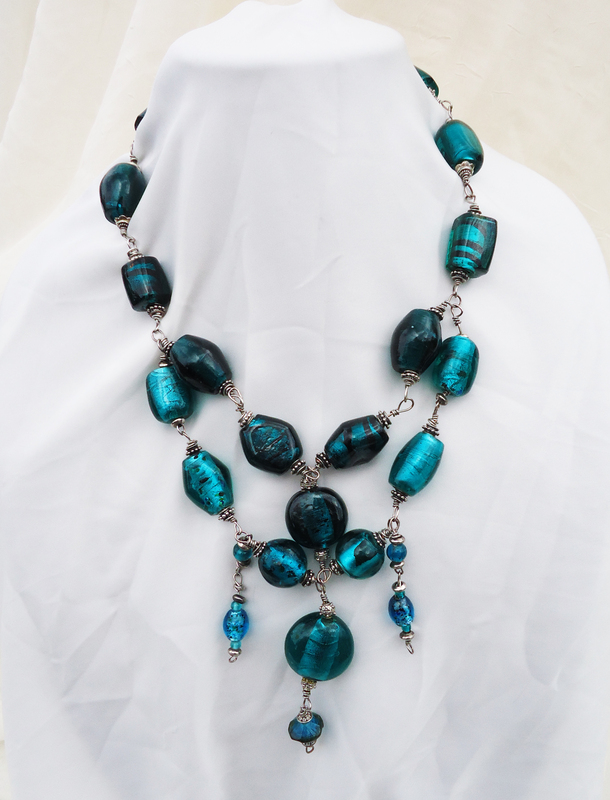 Peel back the layers that comprise the Queen of Heaven. She is Mother Mary weeping at the cross, and Hathor dancing in the sky. She is Freyja with her wild eyes, and Frigg with her open arms. She is Yemaya, keeper of the sea; compassionate Kuan Yin; and she is winged Isis. 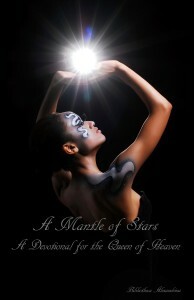 Her starry body stretches across the sky in the guise of Nut, and she is Saraswati’s gentle song. She is Juno, and Hera, and Tanit, and a thousand forgotten names, and she is Inanna, descending to the underworld to be reborn. The voices in this anthology are as diverse as the different goddesses who have claimed the title Queen of Heaven, but each sparkles like the stars in Our Lady’s mantle. Published by Bibliotheca Alexandrina. 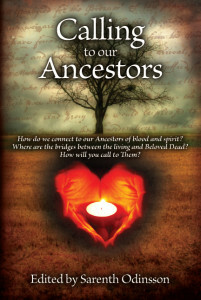 Read the Table of Contents and more info at the publisher’s web site, or read an excerpt of Shauna’s essay. Over the last 10 or so years there has been an influx of material about the Goddess, the divine feminine. And while this is wonderful and much needed in certain sections where people are only know realising that there was such as focus, has it come at the cost of the God, the divine masculine? 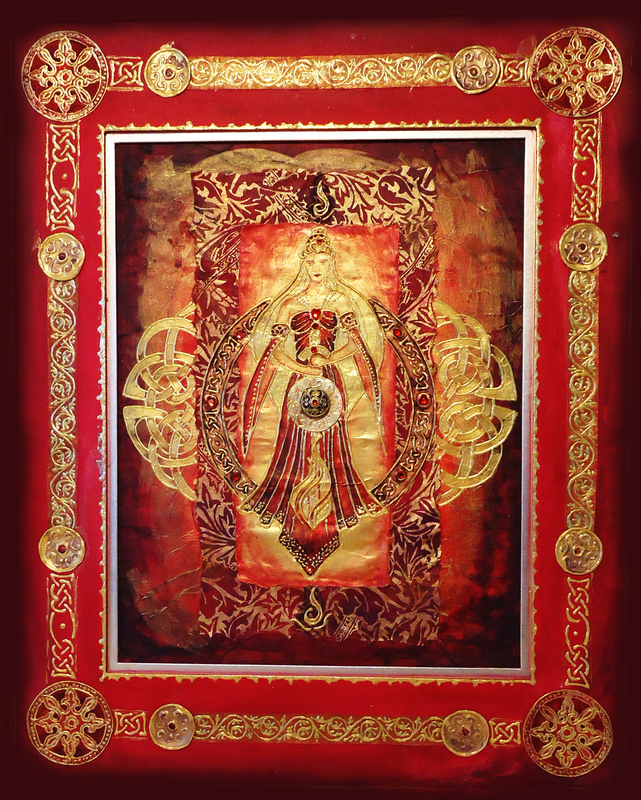 Even within Paganism, the focus has largely been on the Goddess as opposed to the God. In some traditions, the divine masculine is merely treated as a second class citizen (behind his beloved consort), in other traditions he has been banished altogether. 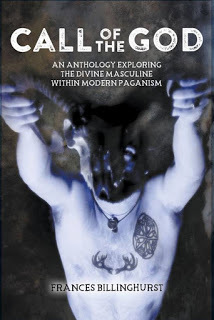 Call of the God: An Anthology Exploring the Divine Masculine within Modern Paganism is a unique smorgasbord of essays, poems, fiction and artwork depicting the numerous manifestations of the God and how the Divine Masculine is depicted within modern Paganism around the world. More detailed information can be found here, and the book is available on Amazon. Warrior. Healer. Hunter. Guardian. Mother. Daughter. Eye of the Sun and Arbiter of Justice. Mistress of Dread and Lady of the Slaughter. The Red Lioness. The Drunken One. Sekhmet is a complex Goddess, an ancient and ferocious Deity impossible to fit into a single, simple category. That is, after all, the way and nature of Gods: they are beings of awe and power and grace and wrath. All of these qualities are apparent in the poems, hymns, essays, rites, myths, and artwork which follow. Her modern-day devotees, scattered across the globe, find in Her a fiercely protective mother, a sly and cunning teacher, a joyful and creative muse, a wise initiator into ancient mysteries, and a righteous avenger of injustice. She is all of these things, and so much more. 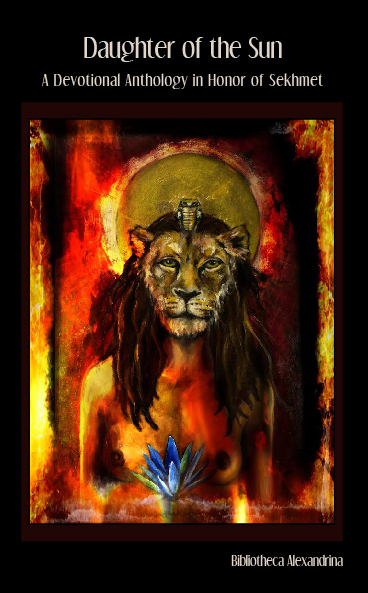 She is Sekhmet, most worthy of our love and devotion. More details about this anthology are available on the publisher’s website, and the book is available for purchase on Createspace and Amazon.